The Section of Chemistry consists of two departments at two campuses; the Ångström Laboratory and the Biomedical Centre (BMC). Research at the Department of Chemistry - BMC focuses more on the life sciences and at the Department of Chemistry - Ångström Laboratory more on materials and energy. 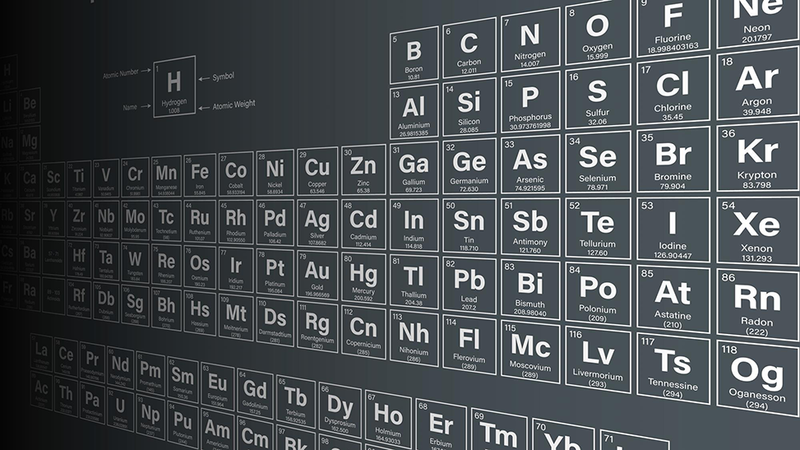 Each month we will publish an element found by Swedish scientists. The third element is Chlorine. Do you have imagination, are you curious and creative? Then chemistry have many exciting areas to offer. New substances are created every day in hopes of finding intelligent materials, new medicines and to get new insights into how nature works. If you are a more theoretical person you can design molecules in the digital world. The width within chemistry is reflected both in curricula and research. We have everything from basic level courses to specialized courses, within bachelor, engineering and master level programmes. The courses within our master programmes are given in English. 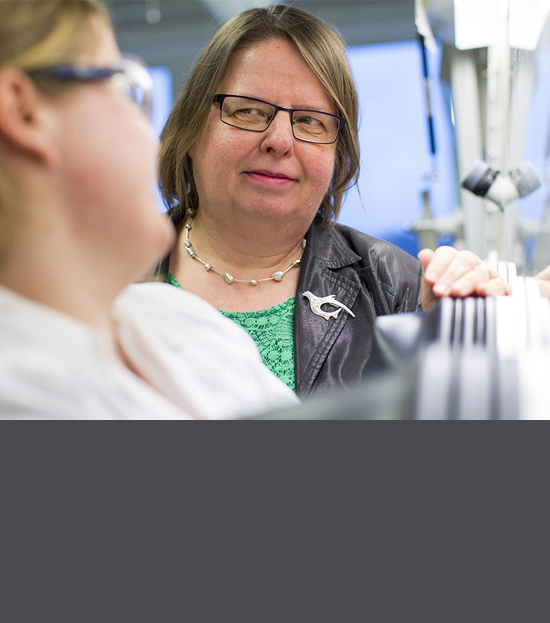 She receives millions of SEK in research funding each year and she has put Uppsala University’s battery research on the world map. 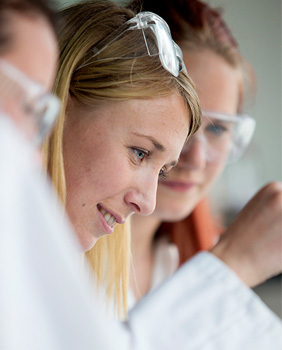 Within the Section of Chemistry at Uppsala University, there are 10 different research programmes focusing on different areas within chemistry. Our researchers have access to extensive infrastructure and we are involved in several larger research collaborations together with researchers from other departments and universities. Learn more about our engagement to stimulate interest in chemistry aimed at schools and the general public. Are you already studying chemistry. Find information about your studies here.